Gorden Doss’s book holds the most extensive, inspiring, and deeply challenging study of Adventist mission—past, present, and future—of which I am aware. 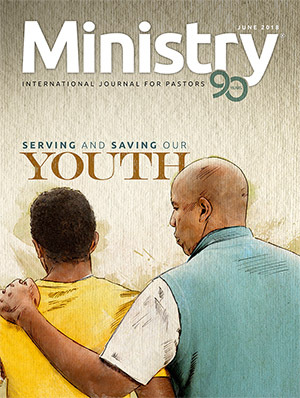 Anyone interested in any missionary service should spend time reading and studying it. 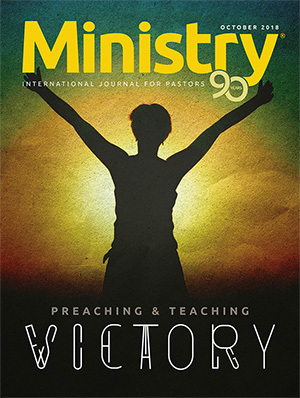 Most mission publications tend to focus more narrowly on specific aspects of the great missionary movement. 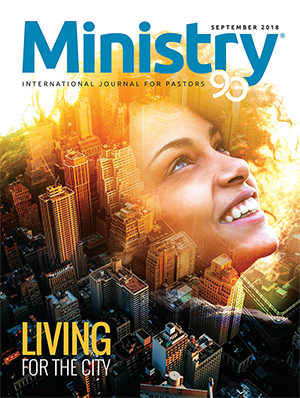 In contrast, this presents a holistic picture of the Adventist worldwide missionary movement in which practically every aspect is covered. The introductory chapter presents a picture of the Adventist denomination, including a brief survey of its beginnings, growth, and two of our greatest contemporary challenges. It commences with a strong sense of the revelation in Scripture and, through the Holy Spirit, of God’s mission to save people and the commitment of the Adventist Church to fulfill these responsibilities. 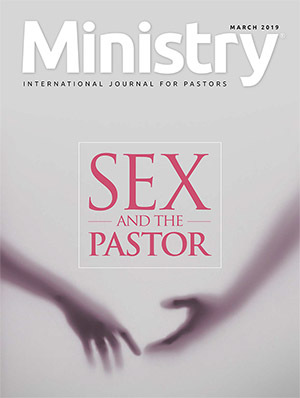 It continues with a description of the two greatest strategical challenges facing the world church: “(1) to maintain and enhance a strong sense of mission in the Americas and elsewhere, and (2) to give added priority to people groups who have been less receptive and where Adventist membership is comparatively small” (13). 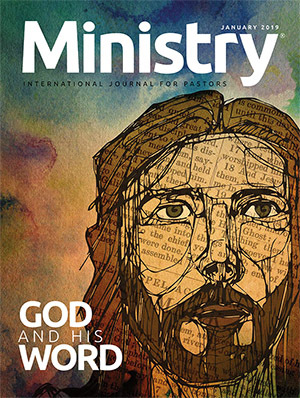 It continues with four chapters on the biblical/theological basis of missions, in which the Bible is described as a “grand narrative of God’s Mission.” The next two chapters uphold God as the Source of mission, outline the fundamentals of a Trinitarian theology that glorifies the image of God, and describe the fundamentals of an Adventist theology of mission. There are two chapters on the history of Adventist missions. The first provides a general overview covering the early stages in the development of Adventist missiological thought and practice in the context of colonial developments and missions in the wider world. Attention is also paid to the social issues encountered and the religious thought and practice of the receiving communities. 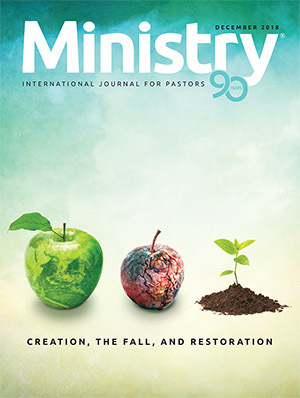 Having provided an overview of Adventist historical missional development, Doss divides it into five successive phases: The shut-door era 1844–1852; a partially open door 1852–1874; the expanding vision eras 1874–1901; mission to all the world 1901–1960s; and postcolonial mission 1960s–1990. Analytical consideration is given to the difficulties, opportunities, challenges, and mission achievements in each of the five phases culminating in a thought-provoking consideration of possible mission approaches and opportunities in the contemporary least-evangelized societies. 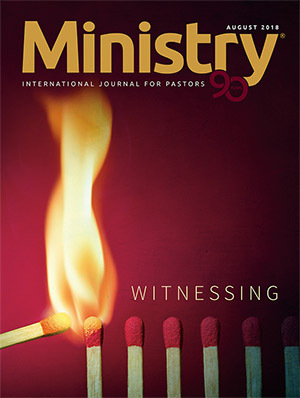 Having evoked serious thought on the phases of Adventist mission, which culminates in an extremely thought-provoking consideration of contemporary missiological challenges, the chapter is closed with a case study of Adventist missions in Malawi, where the church is becoming an active missionary agency. Doss moves on to a series of more directly practical studies. Chapter 9 covers the usefulness of cultural anthropology in providing an understanding of the religion, ways of thinking, and patterns of life in the community to be served. It provides a very useful introduction to basic, or fundamental, missionary needs to establish an effective relationship with members of local cultures. This is followed by two chapters, “Worldview and Mission” and “Culture and Contextualization.” The Christian worldview lies at the center of the missionary driving force and commission and provides the intellectual and spiritual vision that transforms the lives of new believers. 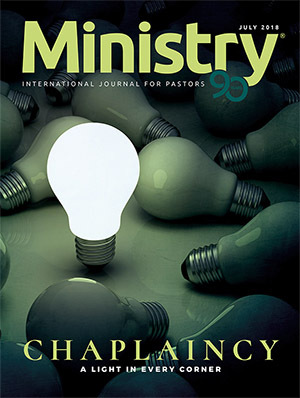 “At the heart of the missiological task is the call to bring the light of the Gospel to bear upon the deepest cultural presuppositions so that they can be transformed” (195). The author describes worldview as the deep part of religion and culture and provides three definitions followed by about a dozen significant features relating to the functions and significance of worldview: “a worldview provides emotional security in vulnerable times” (203). The chapter on culture and contextualization concentrates on the great missionary challenge of providing guidance in the transformation of traditional culture to shape lives and personal thought into patterns in harmony with the gospel. Five steps are outlined in the deeply spiritual and social process of “faithful contextualization” to guide missionaries involved in the deeply spiritual and cultural transformation process. The following chapter, “The Global Context of World Mission,” provides considerable information regarding the general shape of world Christianity, world missions, and the great world religions, which is fundamental to planning mission strategies. The section providing information on patterns of increasing human migration promotes serious thought regarding new opportunities for mission. Chapters 12 and 13 deal with practical matters relating to mission strategy. Chapter 14, “A Model for Strategic Adventist Mission,” is thoughtful and challenging. It deals with many issues and challenges in the fulfillment of the great missionary vision. 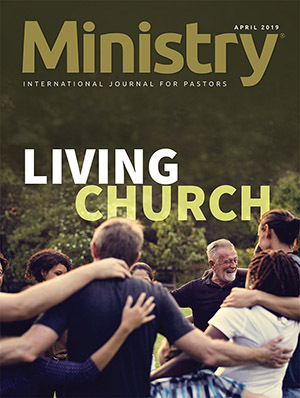 It concludes, “Humanly speaking, the most challenging days of Adventist mission are ahead as it contemplates addressing the most daunting strategic missional challenges” (283). Consideration is then given to the possibilities of missionary approaches to the three largest non-Christian religions: Islam, Hinduism, and Buddhism. It concludes with a section on mission to animists. The study comes to an end with a thought-provoking chapter on the modes of mission service in contemporary Adventist missions. 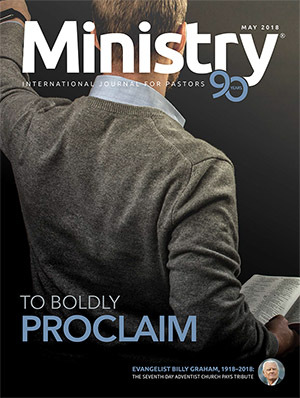 It commences with a consideration of the decline in long-term mission service and moves on to the matter of preparatory missionary education by means of the Institute of World Mission. Finally, six missionary trends and needs are outlined with detailed suggestions regarding the functions, support, and possibilities for short-term missionaries. (1) God’s mission to lost humanity is the greatest story ever told. (2) Adventists are canonical Christians rather than only New Testament Christians. Our understanding of mission is built on the whole biblical narrative. (3) Adventist mission is Trinitarian: God the Father, God the Son, and God the Holy Spirit empower missions. 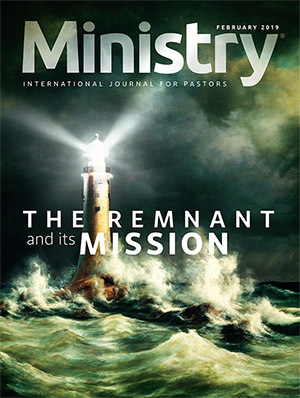 (4) Adventist mission is strongly eschatological. (5) Adventist mission is guided by the process of faithful contextualization. (6) Adventist mission is largely a Christian to Christian endeavor—it adds a finishing truth to fellow Christians. (7) Adventist mission needs to be more strategic in directing more resources to the least evangelized world regions. This is a very significant and thought-provoking study. Its 18 chapters, 350 pages, and 56 tables and figures provide rich information and leave little unattended. All I miss within the book is a general index. It is informative; it is thought-provoking; and it is inspiring. 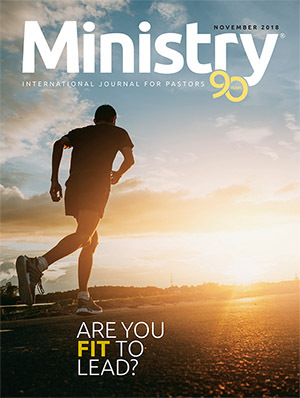 —Reviewed by Russell Staples, PhD, emeritus professor of world mission, Seventh-day Adventist Theological Seminary, Berrien Springs, Michigan, United States. The original version of this book review will be published in College and University Dialogue 31:1 (2019). Used by permission.